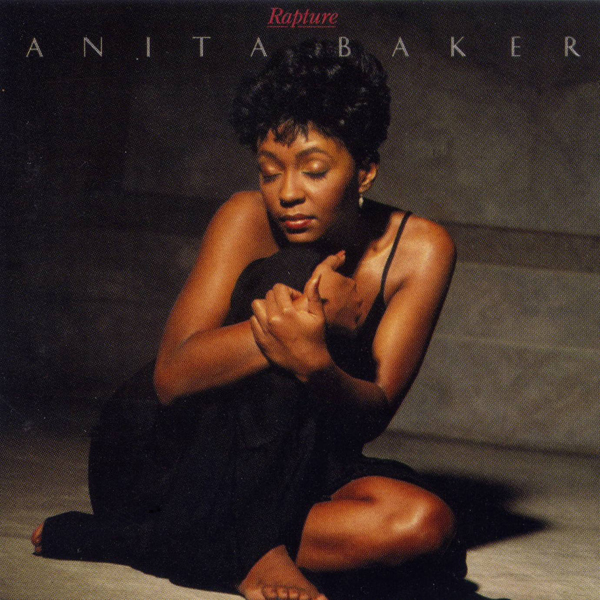 The little lady with the big voice, Anita Baker, caught me like few others way back in the decade of Reagan. Introduced by someone then close1, too. Her 1986 major studio album debut, Rapture, was filled with a number of tracks that made significant inroads on airwaves, various music parades, and even a popular TV show of the day. Moonlighting‘s season opener The Son Also Rises wonderfully culminated2 to her majestic Sweet Love hit. There’s not a number on it one could label as just filler. Her breakout album was that strong, as year-end awards and honors attested. The Top 10 Billboard single Sweet Love and album winning Grammys, as well as scoring very well across pop, R&B, and jazz charts. Rolling Stone magazine listed it #36 on their 100 Best Albums of the Eighties. Credit Michael J. Powell, who produced most of its tracks, along with Ms. Baker. Philandering lovers can, and do, upset the apple cart of love. This ditty made that known, with a certain rapture, no less. It carried a been there, done that resonance. No matter how it’s sliced, Watch Your Step maintained an infectious melody and lyric throughout its musical complaint. One that gave warning, along with its passion, like few before. By beat and attitude, Anita’s song being one both sides of the equation recognized, even if the person informed continued their ways. We so agree! Great find! That picture of her…whew!